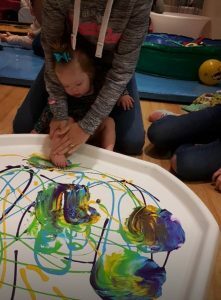 This summer, Boomerang Centre, one of the largest multi-sensory centres in the north-west, ran several free exclusive sessions with the help of funding from Crown Oil. 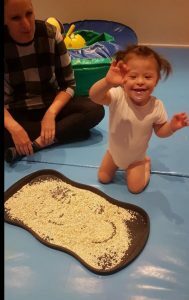 Disabled children and their families are up against significant daily barriers and experience high levels of social exclusion, so giving these children the opportunity to take part in free sessions at Boomerang centre with free food included has been hugely beneficial. A further parent added: “A huge thank you to Boomerang for helping make our summer holidays bearable! It is always a challenge particularly over the summer to find accessible places to take my daughter Millie. 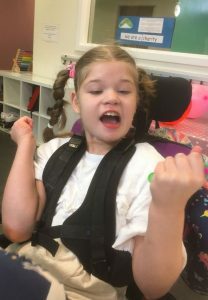 Millie is 12 years old, has cerebral palsy, severe epilepsy and is a wheelchair user. We’re so glad everyone enjoyed the sessions and we can’t wait to get involved with more events at Boomerang! 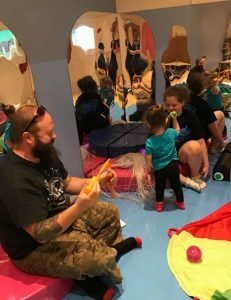 For anyone who hasn’t given Boomerang centre a try yet, we highly recommend. The centre enables children to play freely in a safe and stimulating environment. Simply visit their website www.boomerangcentre.co.uk or give them a call on 0161 764 4842 to find out more.